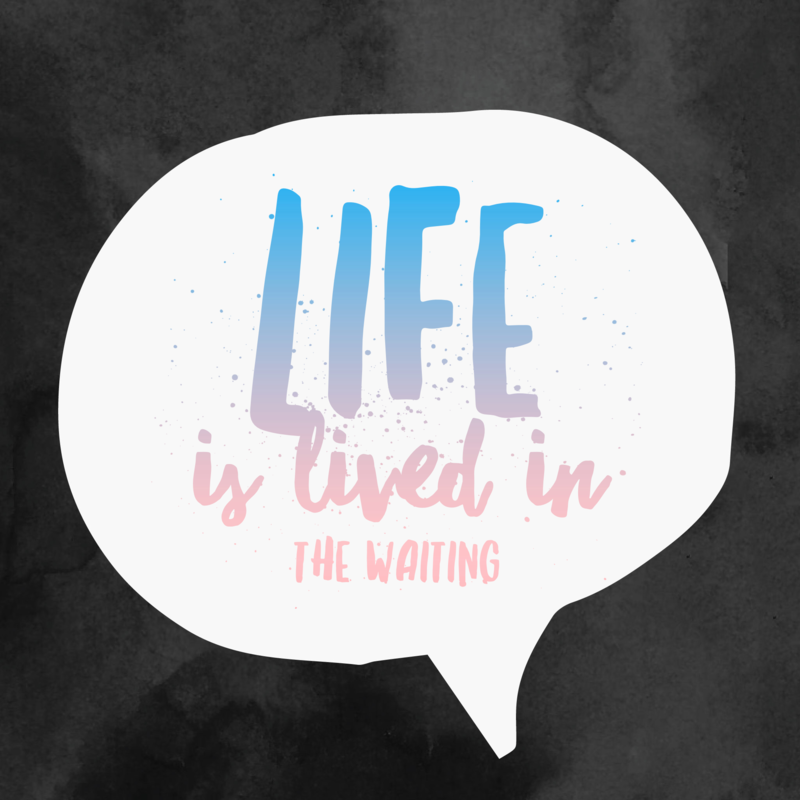 So much of our lives are played out in the waiting. Waiting to graduate, waiting for the dream job, waiting for the book deal, waiting to buy a house, waiting to get pregnant, waiting to fall in love, waiting to lose weight – or in my case – waiting for freaking 1 0’clock so I can toss my toddler in her crib for nap time. The moment we get what we’re waiting/wishing/praying for, it’s a joyous time, no doubt. We’ll celebrate, feel the elation. We’ll be proud and bask in the moment. But, unfortunately, humans are extremely adaptable. We’ll get used to it so fast, there’s a good chance we’ll continue to live our lives like it never even happened. I guarantee if I bought each of us a mansion with butlers, we’d be running through the halls like crazy people, freaked by our good fortune. Then, soon enough, we’d get used to it and request there be a special butler designated to only bringing our our new hairless cat an all organic, homemade version of Fancy Feast. This makes me wonder. Maybe life isn’t about accomplishing the dream, the goal or the vision – maybe life is really about the choices we make right now, while we’re in the waiting. That doesn’t mean accomplishing what we set out to achieve isn’t important – it’s the whole point. But it’s the waiting that builds the character, sets the foundation, develops the useful habits and tests our courage. It’s the waiting that separates us from the pack. It’s the waiting that holds all the necessary ingredients that eventually makes our dreams come true. I think that’s why I love the Planner Perfect method so much. It’s the structure which we build our life, it’s the habit while we’re waiting. It’s the plan that gives the day purpose, even if it’s ordinary, filled with dirty diapers and a messy kitchen, or in my case – finally getting around to shaving my hairy winter legs. So, if life is in the waiting, it’s time to get work. Pull out the Plan Kit, the Devotional. Pull out the our Goal Books or Project Me. This is the time that really counts. Where we demonstrate we got what it takes. Where we show the world, not only do we deserve our heart’s desire, but we can handle the great responsibility. The moment will come soon enough, but right this second is the most important second of our lives. Even if you’re reading this on your phone in the bathroom. Anna Lind Thomas is a humor writer who founded the humor website for women, HaHas for HooHas. She’s also one half of the popular podcast The Anna and Susannah Show. Anna is happily married with two young daughters and a bulldog.